It’s almost Valentine’s Day! 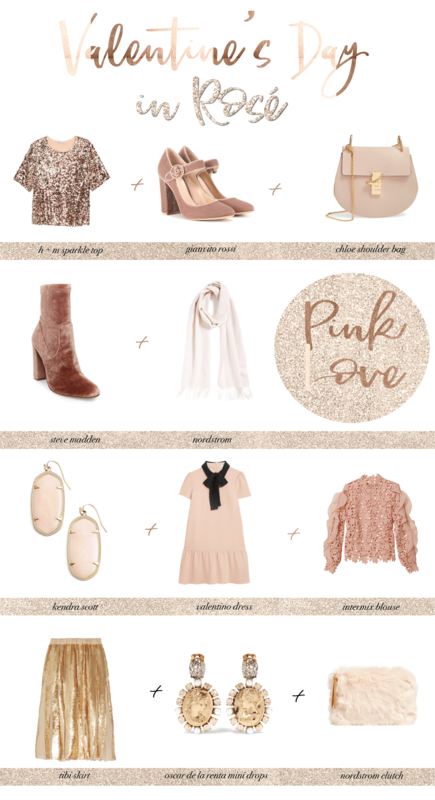 If you have a big date night planned, here are some really cute outfit ideas (if you’re last minute like me and haven’t made a good plan lol!). Some of my best Valentine’s Days have been at home, grilling steaks and having a romantic dinner without all of the crowds and extra prix fixe expense. But whatever you’re doing, even if it’s a girls’ night out (I applaud you! ), here’s a quick little shopping guide!